After beginning the week a little heavier and much happier from Turkey Day, I share with you this week’s menu of social media fan favorites. 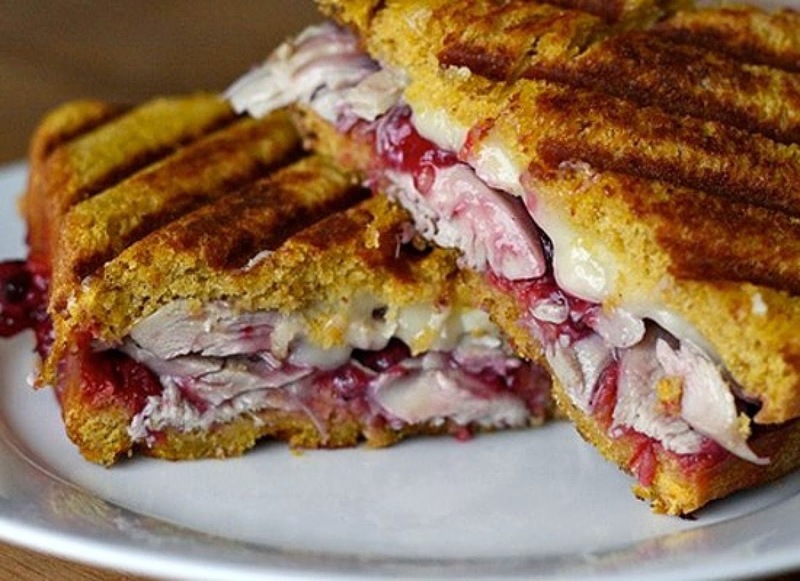 Leftovers: turkey soup, turkey quesadillas, turkey eggs Benedict, turkey sandwiches with leftover garnishes, turkey and dumplings, turkey casserole, turkey and waffles, countless number of possibilities await you. The buck doesn’t stop there. 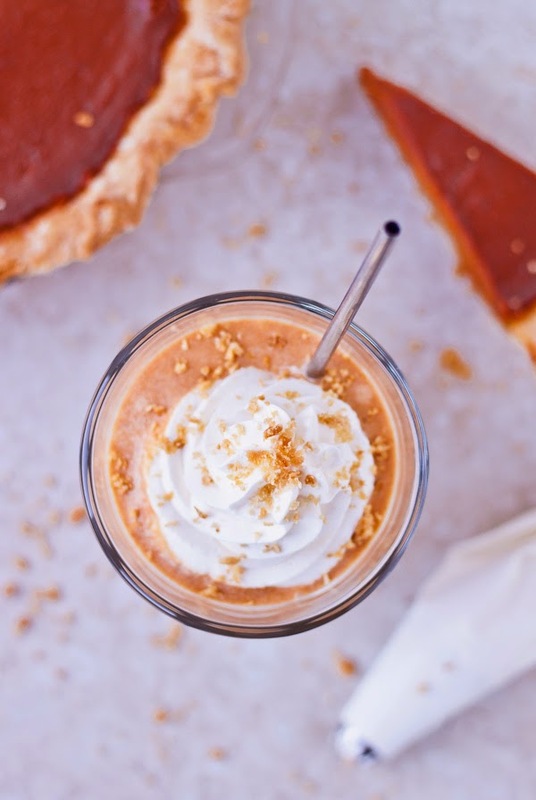 How about an apple or pumpkin pie milkshake? 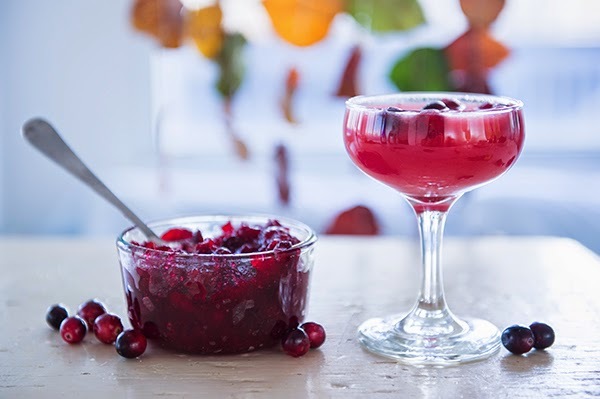 Or a cranberry sauce cocktail? 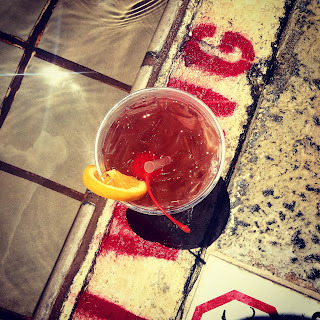 Turkey Day favorites were not the only things that attracted foodies this week. The immortal trio of marshmallows, chocolate, and graham crackers tried to steal Turkey Day’s show.